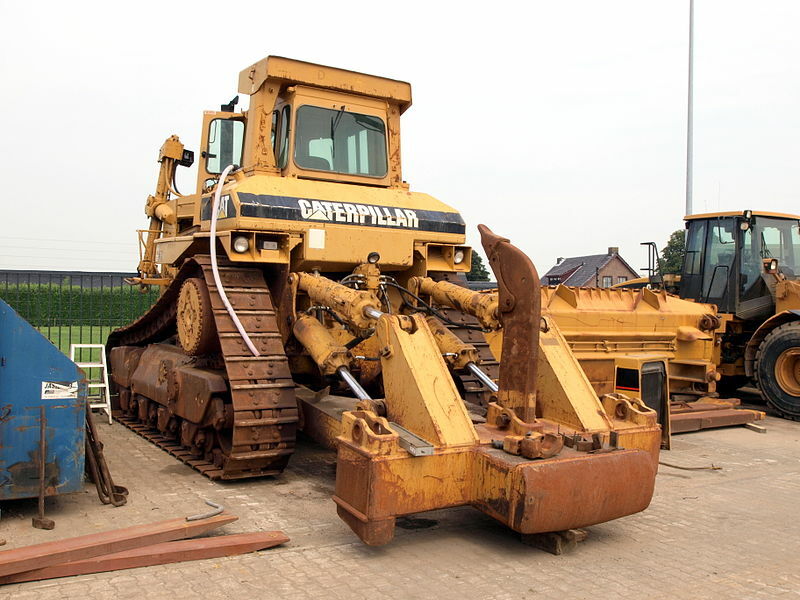 In an earnings call in which Caterpillar execs explained their dismal takings to investors, Cat execs explained their plan to grow by leasing tractors to Chinese companies with crummy track-records for payment. They'll protect these investments the same way all the subprime Internet-of-Things companies do: with killswitches. Hard to see what could possibly go wrong with turning several tons' worth of earth-moving equipment into a mobile computer designed to be remotely operated with commands that can override the user's.